My name is Ken Norton. I am a Doctor of Audiology licensed in the state of California. I am also a musician and happen to have genetic hearing loss. My wish is to use my life experience to help others. As a teenager I experienced hearing loss and after exploratory surgery failed to improve my hearing I began using a hearing aid. Living with hearing loss while growing as a musician made me value my hearing more than ever. Later through surgery at the House Ear Institute in Los Angeles my hearing was mostly restored. This process of loss and restoration inspired me to study audiology and dedicate my professional life to helping people improve their hearing and regain their appreciation for the sounds of life. Today as technology advances there are many new solutions for the most common types of hearing loss. 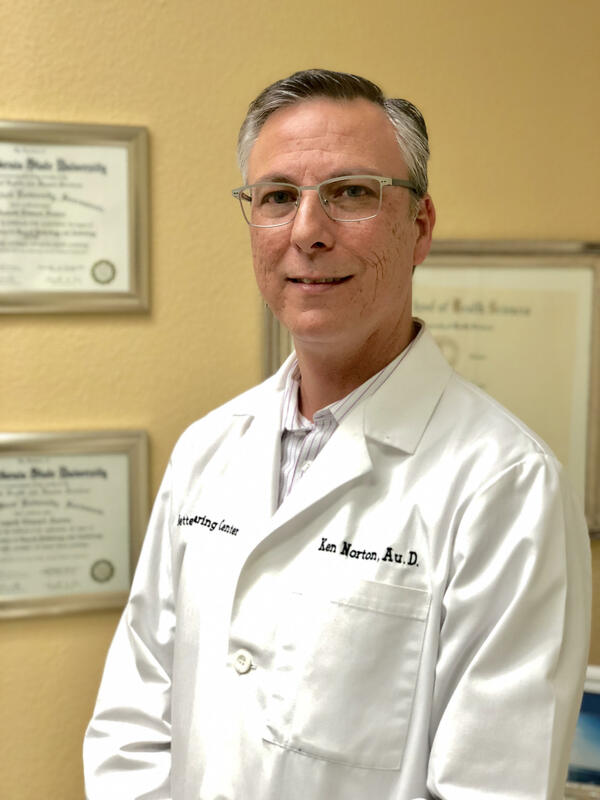 Dr. Norton received his Doctorate Degree in Audiology from the Arizona School of Health Sciences, with Bachelor and Master's Degrees in Audiology from California State University, Sacramento. He has trained at the V.A. Hospital, Martinez and Children's Hospital, Oakland. Dr. Norton is a state licensed clinical and dispensing audiologist. He performs diagnostic audiology testing. Dr. Norton is a specialist in programming digital hearing aids and has published his research findings of overall patient acceptance in a trade journal. Through many hours of continuing education yearly, Dr. Norton brings his experience back to the center. 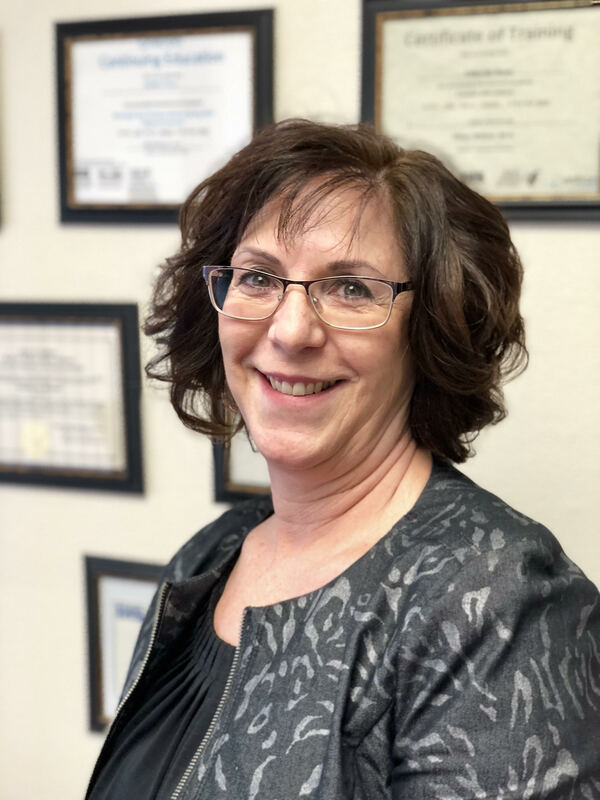 Also, Dr. Norton provides educational presentations on hearing loss to many groups in the community as well as teaching audiometry for Head Start in San Joaquin County.